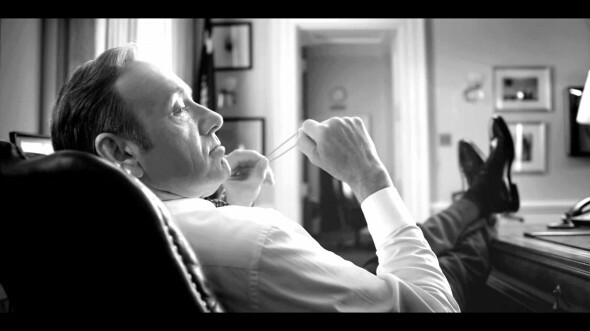 Netflix has announced that the third season of their popular House of Cards series will kick off on February 27th. It’s expected that all 13 episodes will be released at the same time. What do you think? Are you looking forward to season three of House of Cards?